You’re invited to join us at 6 p.m. on August 29, 2018 at Moraine Valley Community Community College. JB appointed Matthew Hammoudeh as Chief Management Deputy to the Illinois Human Rights Commission when JB was Chairman. 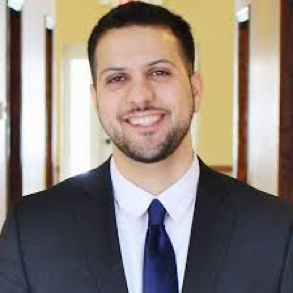 JB installed Jordan Abudayyeh as his Campaign Communications Director. It was bound to happen. After the Trump administration’s travel ban was rejected by the courts because it was so blatantly tainted against Muslims in Arab countries, his legal staff kept rewriting Trump’s Executive Order until they “got it right.” That means that it made the Order look like it was not targeting Muslims—by adding North Korea and Venezuela—two countries whose citizens have as much chance of immigrating here as people from Mars and Venus. The intent of Trump’s Order was to ban Muslims. We know this because THAT’S WHAT HE SAID HIS INTENT WAS—“a total and complete shutdown” of Muslims coming to the United States. Let’s see. If there was a “total and complete” shutdown of Muslim immigrants for the past say 50 years, how would this have affected the United States? Here’s a few. If Farouk El Baz was banned from America, he wouldn’t have been around to train the Lunar Astronauts, beating the Russians to the Moon. If Ahmed Sewali was prohibited entry to the United States, this Nobel Prizing winning scientist wouldn’t have given us “femtochemistry”, that’s right femtochestry, an astounding tool in the study of chemical reactions which will save lives and enrich our culture. Mostafa El-Sayed, physicist. developed the spectroscopy rule “El-Sayed Rule”; Elias J. Corey, Nobel prize winning organic chemistry professor at Harvard University; Dr. Michael E. DeBakey, pioneered artificial heart; Charles Elachi, engineer, planetary science at Caltech and director of the Jet Propulsion Lab; Charbel Farhat, Aero Engineer, Dir of Army High Performance Computing Research Ctr, Stanford University, Ahmed Zewail, Nobel Prize winning Chemist, Caltech; Steve Jobs, Apple; Khaled S. Ali, NASA Robotics, Lunar Rover; Fazlur R. Khan, Structural engineer, ushered in a renaissance of modern skyscraper; Asad Abidi, Professor of Electrical Engineering; Gul Agha, Professor of Computer Science at the University of Illinois at Urbana-Champaign; Talal Asad, Professor of Anthropology; Farooq Azam, Distinguished Professor of Marine Microbiology; Ayesha Jalal, MacArthur Fellow at Tufts; Ahsan Kareem, Professor of Geological Sciences at Notre Dame; Mohammad Aslam Khan Khalil, Professor of Atmospheric Physics at Portland State; Dr. Hafeez Malik, Professor of Political Science at Villanova; Dr. Nergis Mavalvala, Professor of Astrophysics at MIT; Adil Najam, Professor of Geography at Boston University; S. Hamid Nawab, Professor of Biomedical Engineering, Boston University; Sara Suleri, Professor of English at Yale University; Dr. Bashir Syed, Physicist, NASA scientist, NY Academy of Sciences; Muhammad Suhail Zubairy, Professor of Physics and Astronomy at Texas A&M University. And let us not forget soldiers who fought and died for the United States of America: Kareem Rashad Sultan Khan– United States Army Soldier killed in Iraq; Humayun Khan (soldier) – United States Army Soldier killed in Iraq; Michael Monsour, Navy Seal, Congressional Medal of Honor. 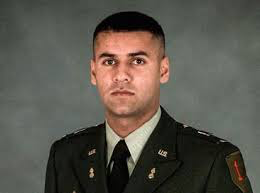 We’re especially indebted to Captain Humayun Khanfor his bravery in saving the lives of hundreds of solders by charging a car bomber headed for an army mess hall in Iraq. 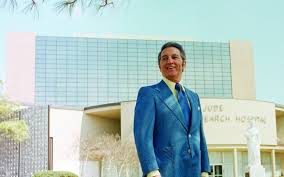 Also, let us not forget the contribution of so many other Arab-Americans like Amos Jacobswho founded St. Jude Children Research Hospital in Memphis, TE along with other Arab-Americans from Chicago like Anthony R. Abraham and Joseph Shaker. 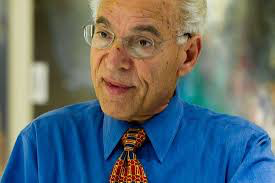 St. Jude’s Nobel Prize winning researchers have reversed the mortality rate of childhood leukemia from 95% mortality to 5% mortality. By the way, Amos Jacob’s stage name was Danny Thomas—who produced a plethora of television sit-coms in the 1950s and 1960 which we see on ME TV today. Do we know what the future holds for our children when bigotry and anger are the basis to ban and punish anyone for their religion or ethnicity? 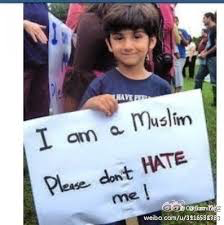 The FBI and Zogby Polling tells us that hate crimes against Arab and Muslim Americans has substantially increased since Trump started demeaning Arab and Muslim Americans in 2015-16. Oh, and by the way, some say that Trump should add Russia to the Travel Ban after a dozen Russians were indicted last month for undermining our democratic elections in 2016. Take a day to help save a life. Join us on Sunday, September 16, 2018 at, Moraine Valley Community College for a 5k run and one mile walk benefiting the Palestine Children’s Relief Fund (PCRF). This event is designed to heighten public awareness and raise funds for the children of Palestine. A fun-filled family day is planned where both adults and children join together to support the PCRF mission, to raise funds to improve the care, quality of life and survival rate of the children of Palestine. Online registration for Run for Peace begins May 1, 2018 through September 15, 2018. Please note an online processing fee is already included in the price. $35 from May 1 through July 1 , 2018. A Committee of Cook County Circuit Court judges and lawyers have organized a “judicial exchange” between judges in Lebanon and judges right here in Chicago. 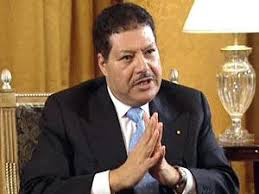 The Committee is bringing five high ranking judges from Lebanon, including its Director General of the Justice Ministry, Justice Maysam Al-Nurwairi. The Lebanese judges will meet with Cook County Chief Judge Timothy Evans and a host of other judges and lawyers. 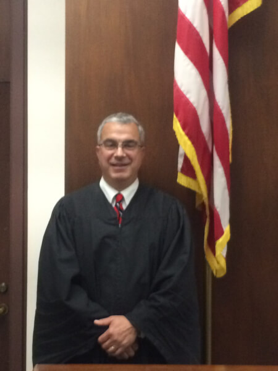 DePaul Law Schoolhas partnered with the Exchange Committee which consists of Judge William Haddad(Ret. ), Judge William Sullivan, Judge Mark Lopez, DePaul Dean Jennifer Rosato, Anthony Shaker, Rima Saigh, Sara Gantous, and Joseph and Hon. 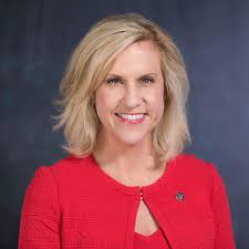 Tonia Khouri. They will be in Chicago for a week, from August 18-26. 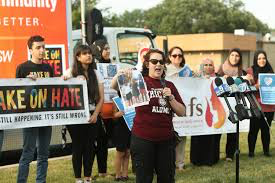 Since Brannigan’s remarks, protestors from our community doggedly lodged their protests before the Palos Board of Trustees. The Board has been silent, and this has only emboldened Brannigan who has defied responsibility for her racist conduct. Indeed, Branigan is right about one point—our “numbers are increasing in leaps and bounds”. At last count AMVOTE’S registered voter data base in Cook County was 167,000 Arab and Muslim Americans. 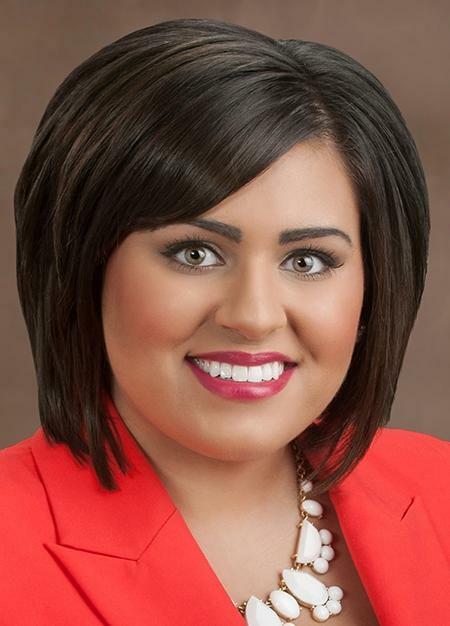 AMVOTE supports the protesters and their leaders who have demanded that Brannigan resign. And the inaction of the Board of Trustees will not be ignored come election time. 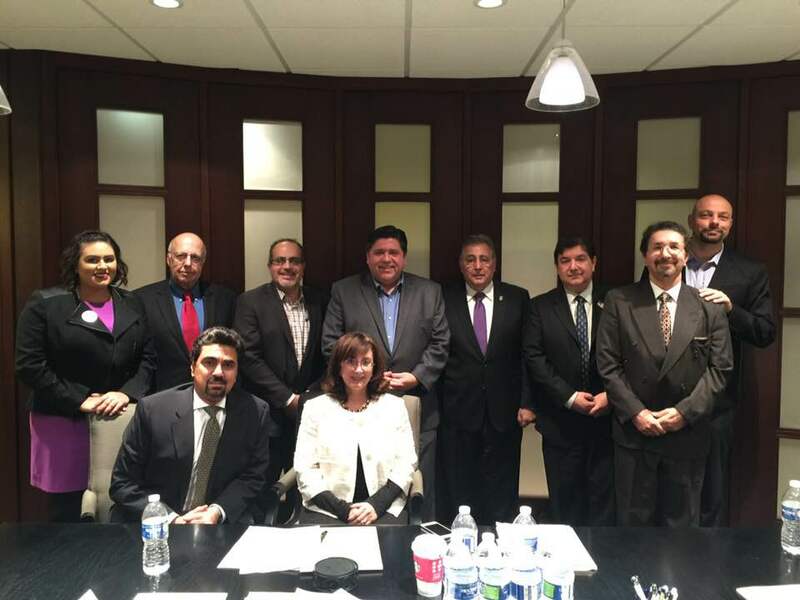 The American Middle East Voters Alliance (AMVOTE.ORG) is the first Arab-American political action committee in Illinois history. AMVOTE will issue endorsements of candidates who respect our Arab and Muslim American communities in time for you to vote this November, 2018. This is America and your vote is your voice — now more than ever. © 2018 Paid for and authorized by AMVOTEPAC (American Middle East Voters Alliance, Inc. Political Action Committee). Not authorized by any Candidate or Candidate’s Committee. A copy of our report filed with the State Board of Elections (or will be) and available on the Board’s official website – www.elections.IL.gov or for purchase from the State Board in Springfield, IL.